Whatever the weather outside, visitors to the Warren House Inn can always be sure of a warm welcome, so warm in fact that the fire has burnt continuously since 1845. 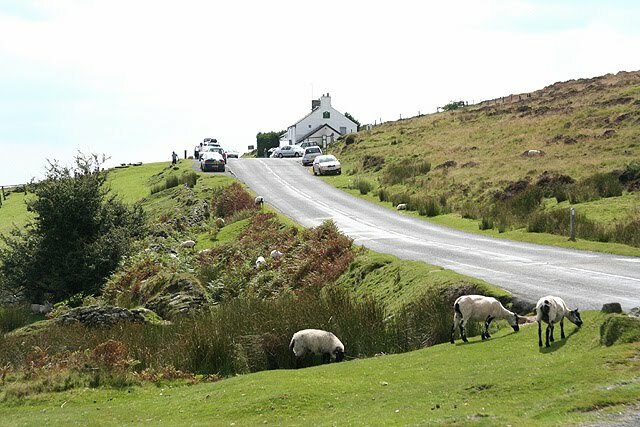 The Inn cuts a lonely figure in the middle of Dartmoor, on what was once a packhorse route serving local tin mines. Formerly known as the New House, the pub was renamed after a rabbit warren which was once situated close to the Inn, the Warren House was built in the eighteenth century on the site of an earlier pub, and where once it served miners from what was then a thriving local industry, today your are more likely to find the pub populated by walkers enjoying the local scenery, sheltering from a shower as the miners did before them.